Get Your Closet, Garage, Home Office or Kitchen Designed For FREE! Schedule Your Design Consultation. Custom Closets – Turn your cluttered closet into an organized system and quit wasting your time looking for clothes, jewelery and other lost items. Our custom closets provide plenty of storage space for walk-in closets, reach-in closets and kid's closets. With Clabber Creek Closet Co., clutter is no longer a worry. Garage Storage – Use your garage for its original purpose and make room for your cars, washer and dryer, bicycles, sporting equipment, tools and whatever else belongs in your garage with our garage organizers. 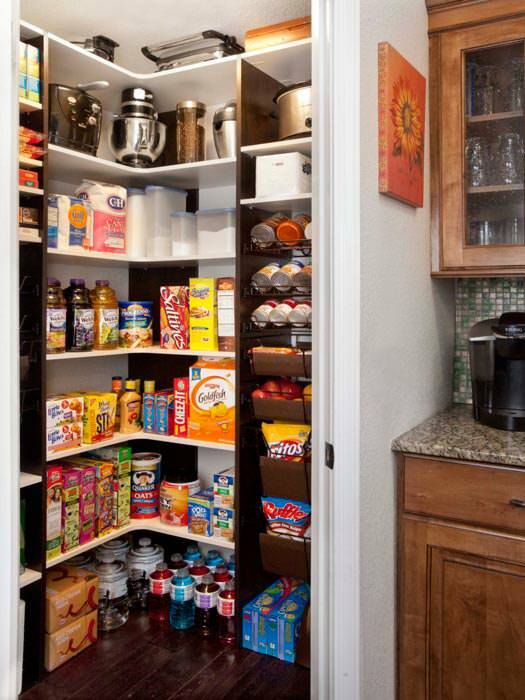 Through simple, yet effective solutions like garage cabinets, you never have to be afraid to open the garage door again. 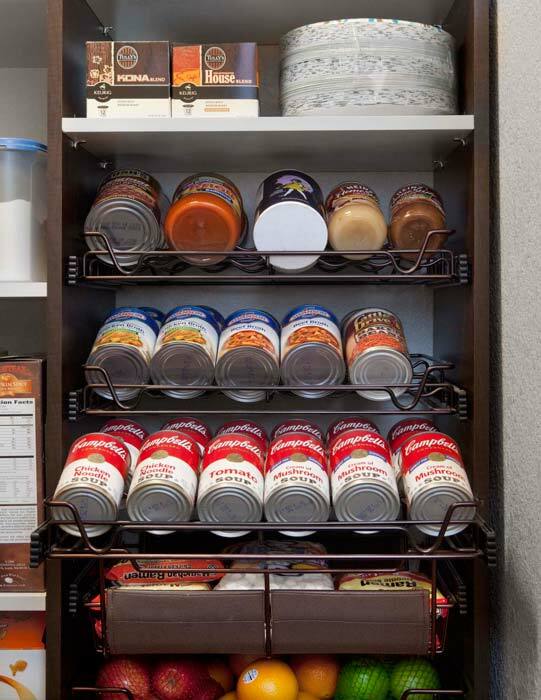 Kitchen and Pantry Organization – Open your pantry and find exactly what you need immediately. No more shuffling around to find the last ingredient you need to finish cooking dinner. 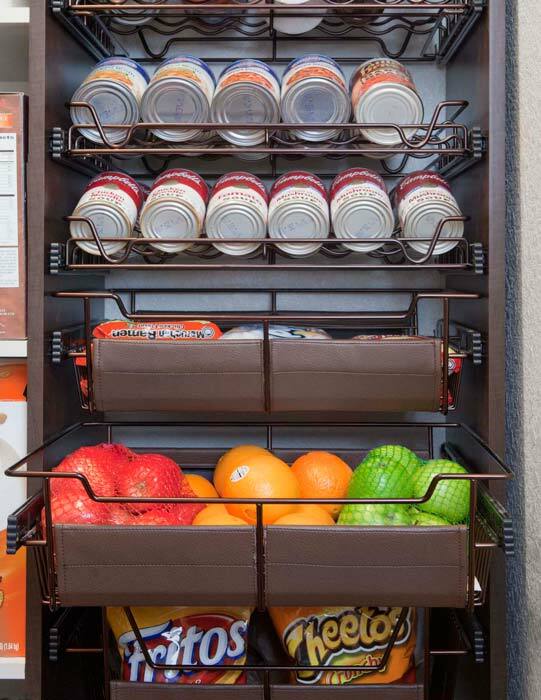 Additions such as extra shelving are just one of the ways our pantry organizers can help. 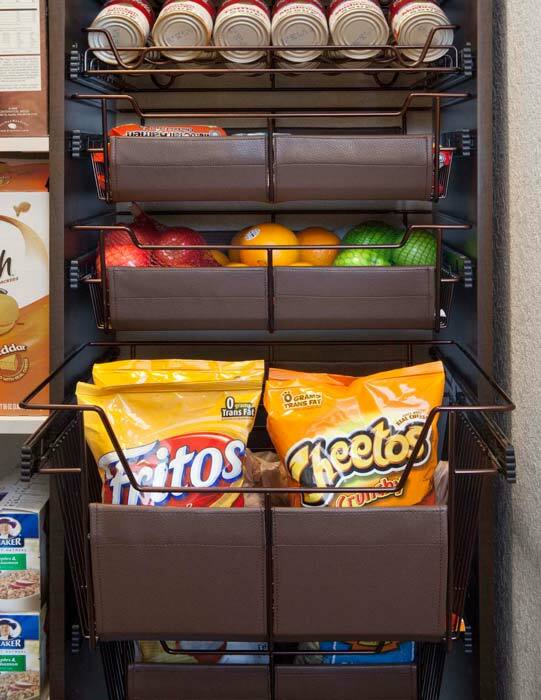 Home Office Organizers – Be more productive working from home with our home office organizers. Finally, you can have a place for your computer, files, papers and other office equipment making your work flow easier and more efficient. When it comes to organization, the choice to work with Clabber Creek Closet Co. is clear. Get started on your journey to an organized life and call us today at (815) 344-2772 for your FREE design consultation!